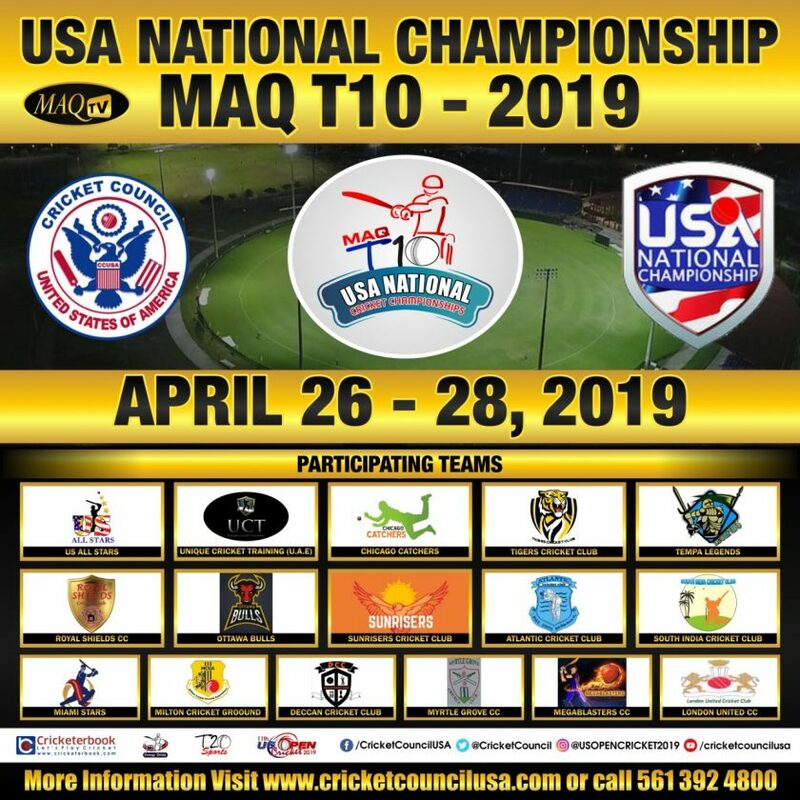 MARGATE/FL: The 10th Edition of the US Open T20 cricket tournament has been approved by the International Cricket Council (ICC). 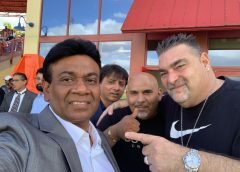 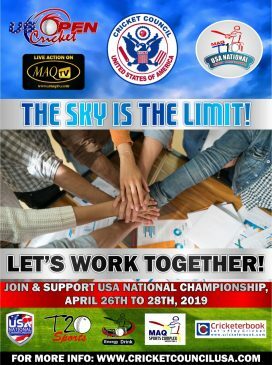 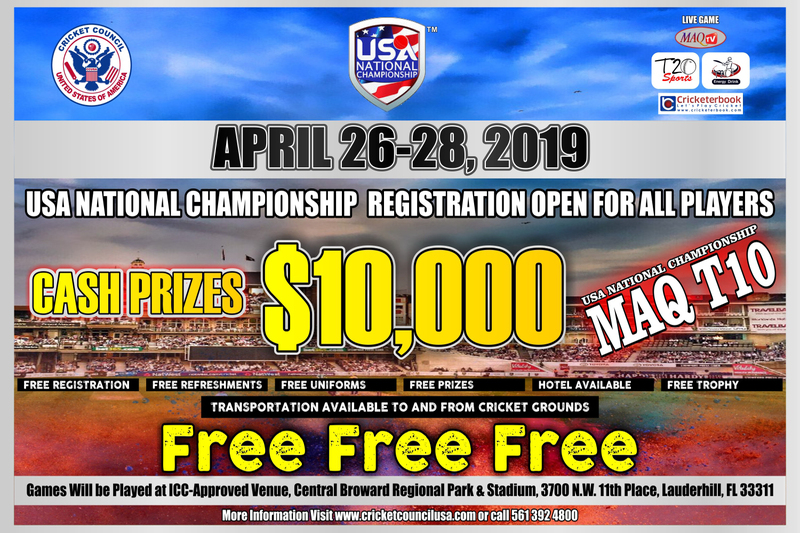 Director at CCUSA Amin Markatia revealed on Sunday that all approvals for the tournament have been granted by the controlling body for the tournament that will be played from December 12 to 16 at the ICC approved Central Broward Regional Park. 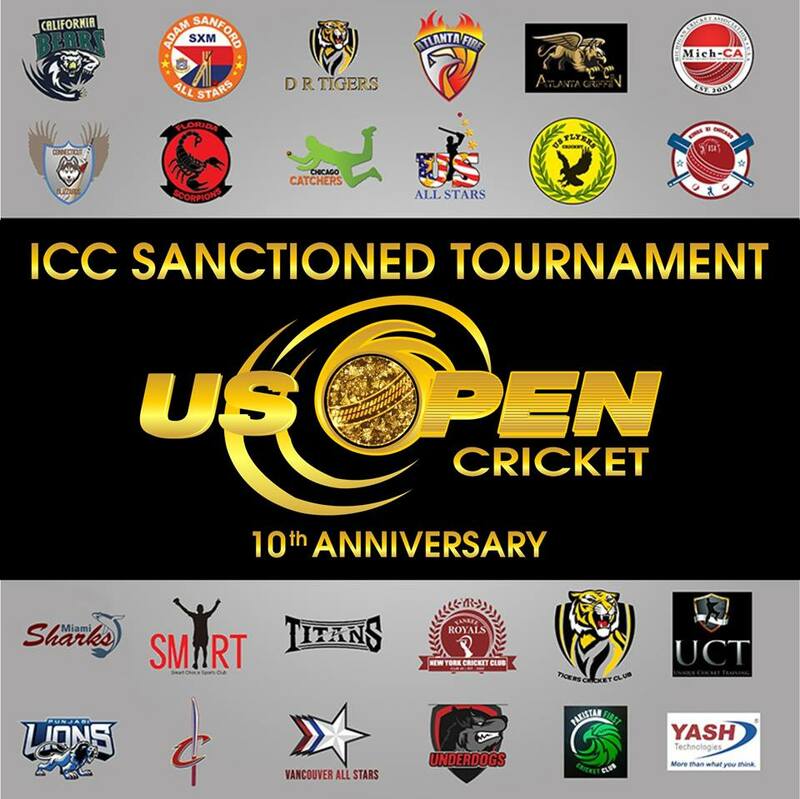 USA Cricket project manager Eric Parthen informed CCUSA owners of the US Open T20 tournament that all is well in terms of the requirements needed by the ICC and the tournament has been approved. 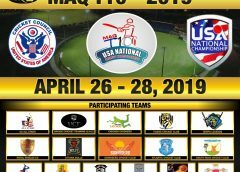 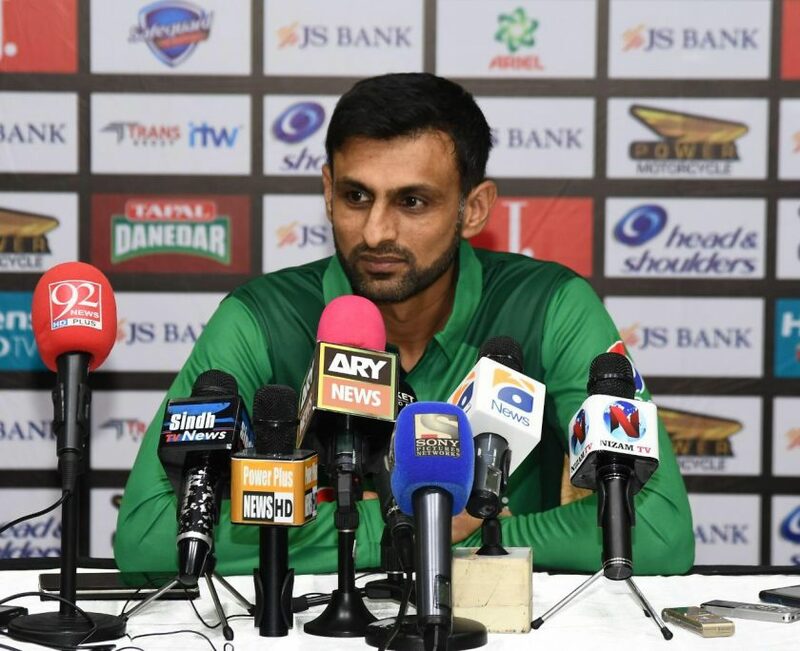 Chairman of CCUSA, Mahammad Qureshi says this is good news for the tournament, as now international players can come in freely with the knowledge that no sanctions will be taken against them for participating. 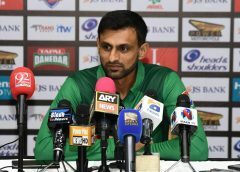 “We bring international stars all the time to play at the US Open T20 tournament and this approval gives them the green light. 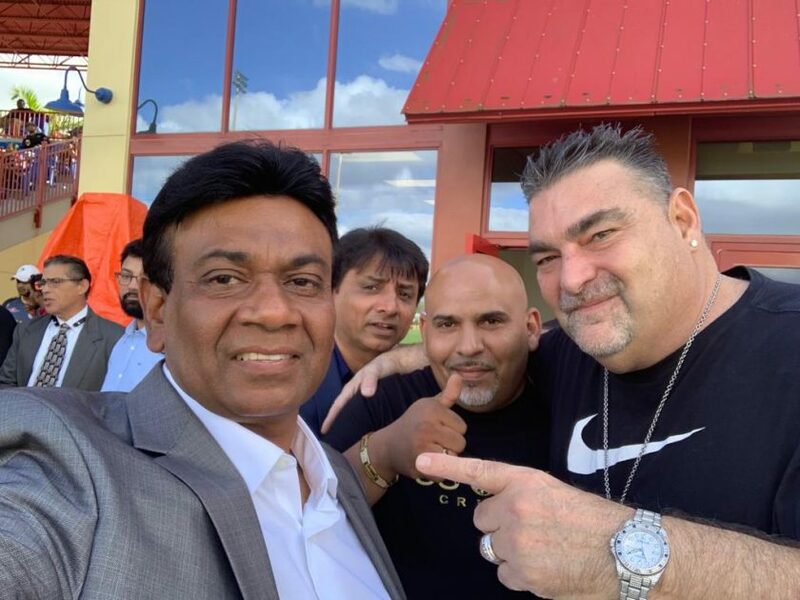 All they need to do is to get their NOC (No Objection Certificate) from their local board and they are fine. 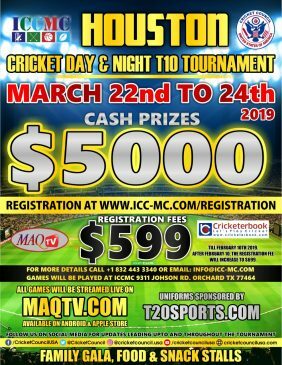 “We want to thank the ICC for their continued support of our tournament as we look to continue our work in building cricket in America.” Apart from the ICC approvals Qureshi is reporting that all is fine in terms of preparations for the tournament. 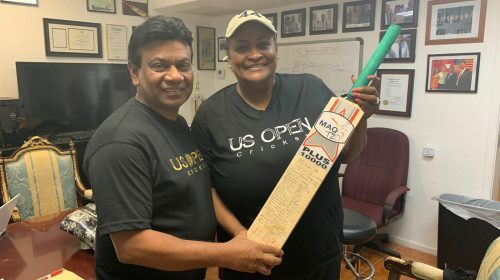 This is the 10th year of the US Open and Qureshi is planning a gala event.